What better way to show your patriotic spirit than wearing the colors of the Unites States flag? Let your colors fly this 4th of July by wearing your Wolky’s in patriotic colors. 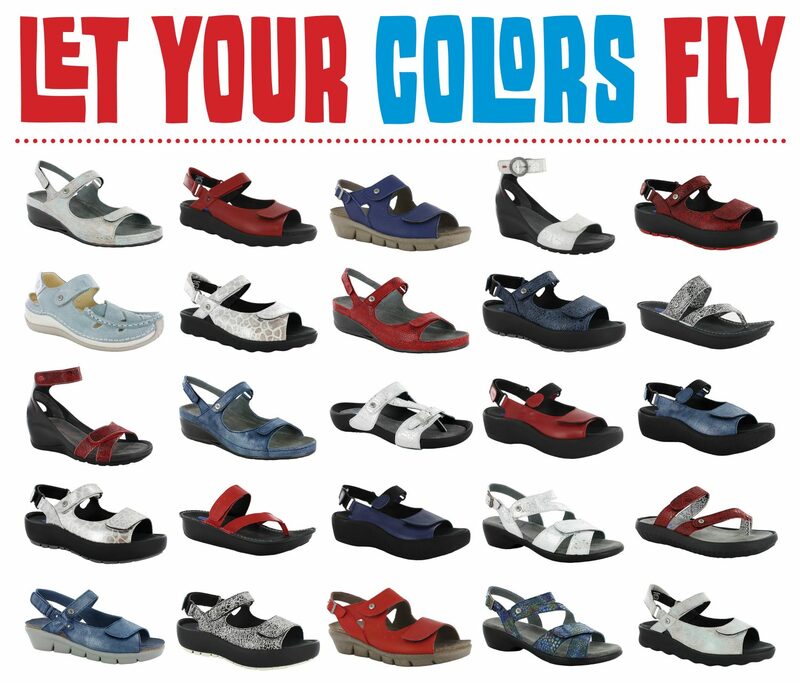 We offer a wide variety of shoes and sandals in different beautiful leathers of red, white and blue.